Yesterday, another report surfaced suggesting that Qualcomm’s new Snapdragon 810 chip has not performed well in testing due to overheating and will be passed on by Samsung in favor of an Exynos chip for the Galaxy S6. These rumors have persisted over the past few months through Korean news outlets, even though Qualcomm has suggested time and time again that no issue is holding back their roadmap, which includes the Snapdragon 810 in new devices from companies like LG. 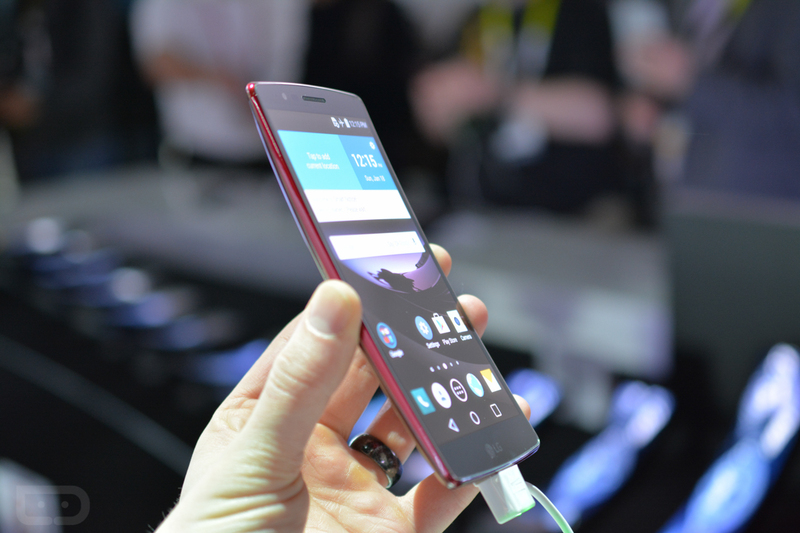 In fact, the LG G Flex 2, a device we spent some time with at CES, runs the 810 and is scheduled to launch in Korea in a week. After hearing the report, LG’s VP of mobile product planning told Reuters that he is aware of the 810 concerns, but that they are “quite” satisfied with its performance in the G Flex 2. He even went as far as to say that he doesn’t “understand why there is a issue over heat” and that the new product emits less heat than other existing devices. So what’s the deal? Qualcomm says their roadmap for the Snapdragon 810 is on schedule. LG is using the 810 in the G Flex 2, which will launch on January 30. HTC has long-been-rumored to use the 810 in their new flagship that will be unveiled on March 1. That sounds to me like the processor is fine. Why is Korean press so set on trying to takedown the Snapdragon 810? We could dive into conspiracy theories, but I’ll instead take the high road.